The Airline industry is one of the most demanding and critical industries of all time. With global liberalization and opening up of the sector for private players, the airline industry has seen a major boost in business and a significant rise in the employee base. With increased business, the need for quality recruitment of employees has also increased. Increasingly, more and more airlines are beginning to recognize the real cost of poor selection of candidates. They want to avoid the mistakes of hiring unsuitable candidates, which results in high attrition rate with the consequential costs – wasted time, money, disruption and absent resources. Hence they are now consulting the pool of psychologists and selection specialists to assist them with sourcing of a key executive or to conduct large scale recruitment campaigns. We, at Alliance Recruitment agency, have been assisting our clients in the aviation sector for a long time now and is a strong player among the top airline recruitment agencies in Kerala. Alliance recruits some of the best talents to some of the world’s leading names in the airline industry. Our consultants have a very systematic approach for the selection criteria for the various airline jobs, from the ground crew to the cabin crew. Our vast database contains detailed profiles of potential candidates with backgrounds in the airline and aviation industry. 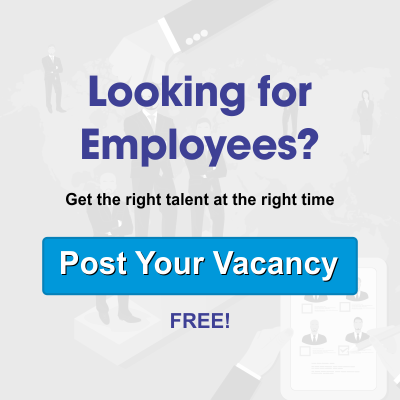 No matter what position you are seeking to close with a qualified and a reliable candidate, we can provide suitable candidates for the profile in no time. We also give our clients the option of availing ‘executive search’ services for aviation personnel, with psychometric & psychological profiling. We work nationally and internationally with airlines and aircraft operators of all sizes. We offer a range of permanent and contractual aviation job opportunities, giving you access to some of the world’s major aviation employers. Whether it’s a job in the sky such as a first officer, captain, helicopter pilot or flight attendant, or a ground-based airline head office or airport job role such as airline customer service, airport operations or cargo operations, whatever you are aiming at, we give you the right options.Check out our airline and airport job roles, and register your details today to get the latest job vacancy alerts.